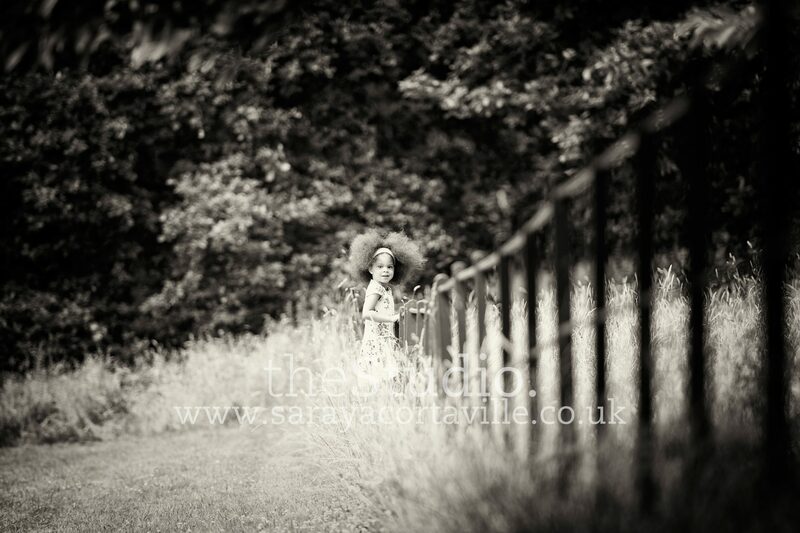 Beautiful location portraits, Kenwood house. A few weeks ago on a very sunny Saturday morning I met a wonderful family of three generations down on Hampstead Heath, in North London for some natural family portraits. With the very beautiful backdrop of Kenwood house we captured some great images of this clearly very close family, with a lot of laughter and some wonderful expressions, we managed to get a wide variant of images, of the family altogether and also some of just the children! The family had all co-ordniated with blue and white tones their outfits to create a lovely overall look which looked really wonderful in the soft summer light. If you would like to capture some natural portraits of your family anywhere in London or the Southeast please do contact me, to discuss your requirements. I am happy to travel to your location, be it a park, the seaside, the skate park, anywhere really thats holds any significance to you and your family. Please do also have a look at the rest of my portrait portfolio to give you an idea of the various locations that can work for your unique portraits.